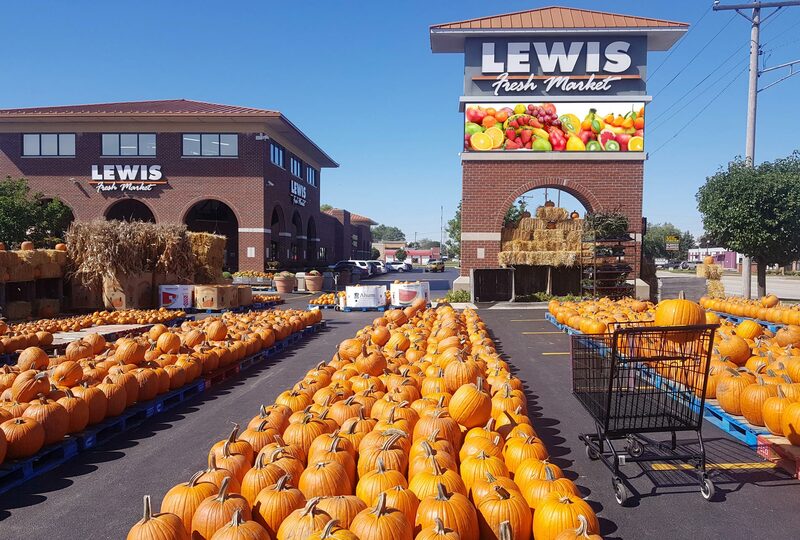 At Lewis Fresh Market we strive to bring our customers the most value for their hard earned dollars and to leave our store satisfied and knowing that their money was well spent. Our customers can count on us to always bring them the best service, the best prices and the best quality. Whether it’s through our fresh produce that is hand selected and brought from the market everyday, or our wide selection of meats, seafood and deli items we are always working to make our customers happy. At Lewis Fresh Market we know that we would have no business were it not for our customers and our community. That’s why we actively support community programs throughout the year and constantly search for new ways to help improve the lives of our customers inside and outside our stores.